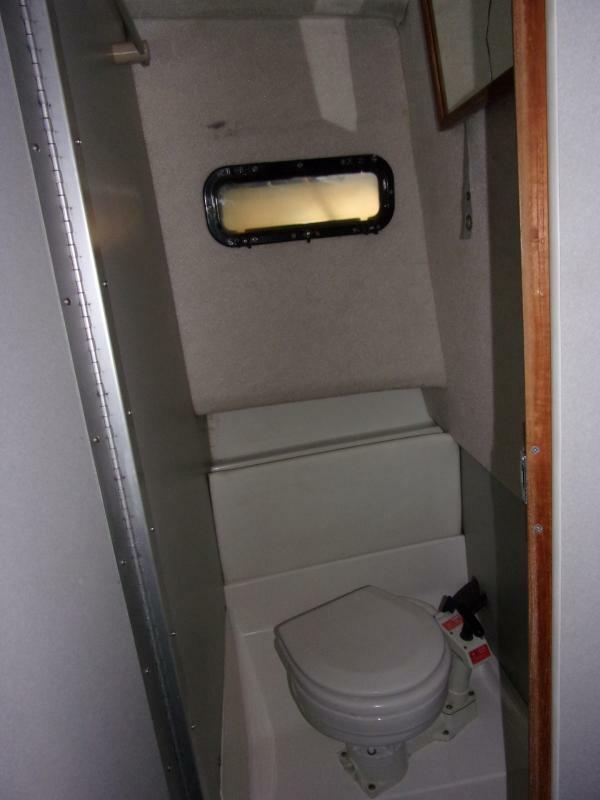 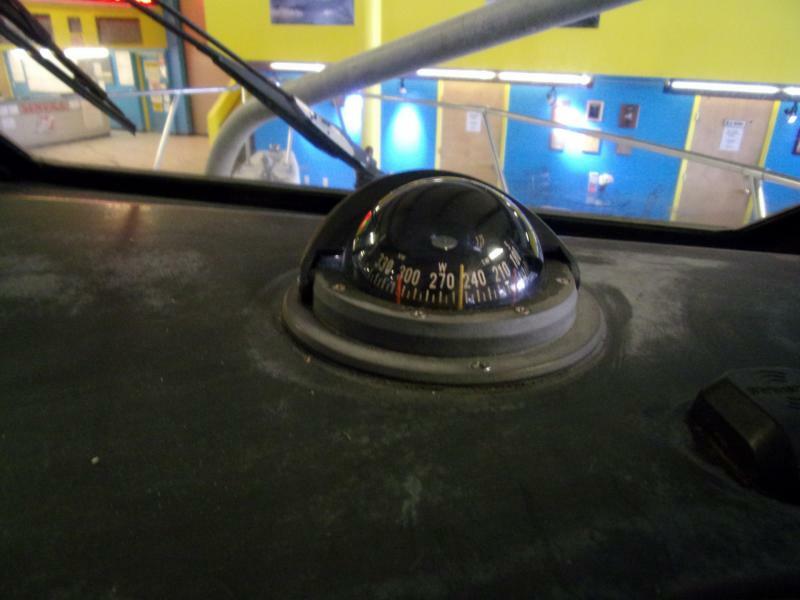 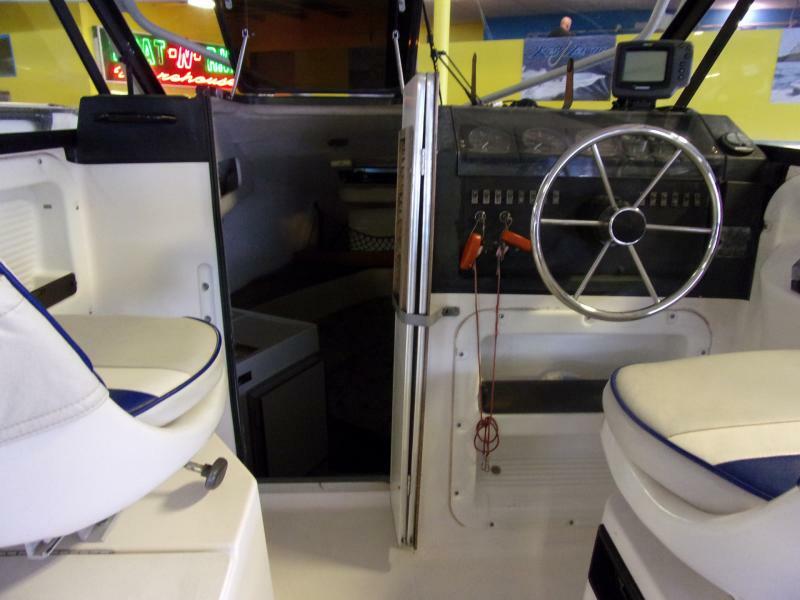 Hit the water in this fishermans delight! 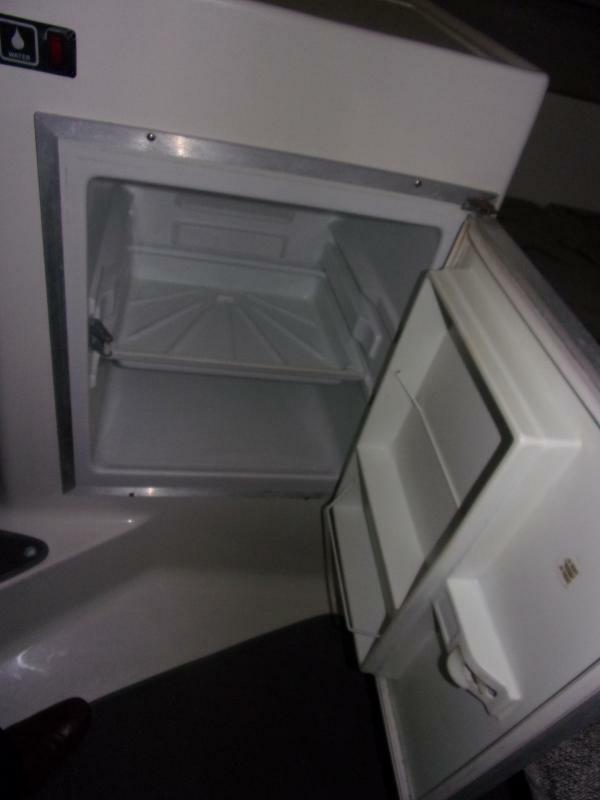 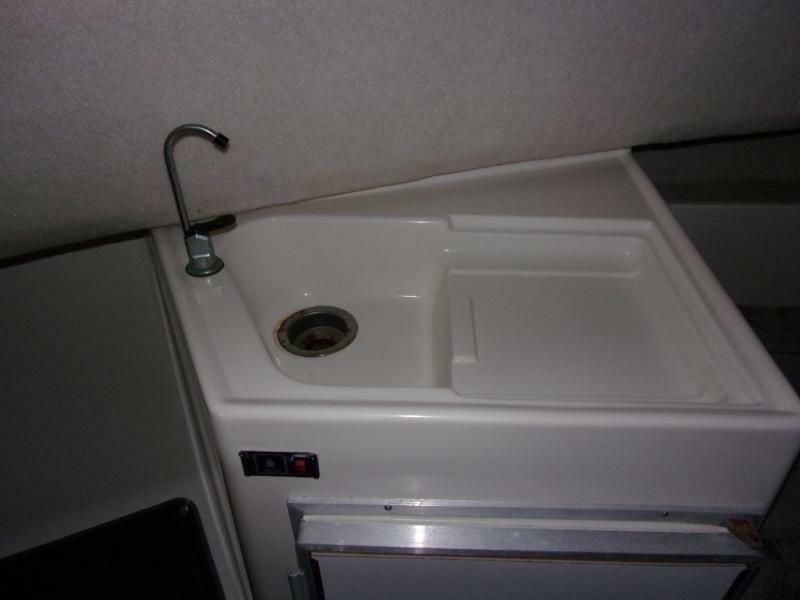 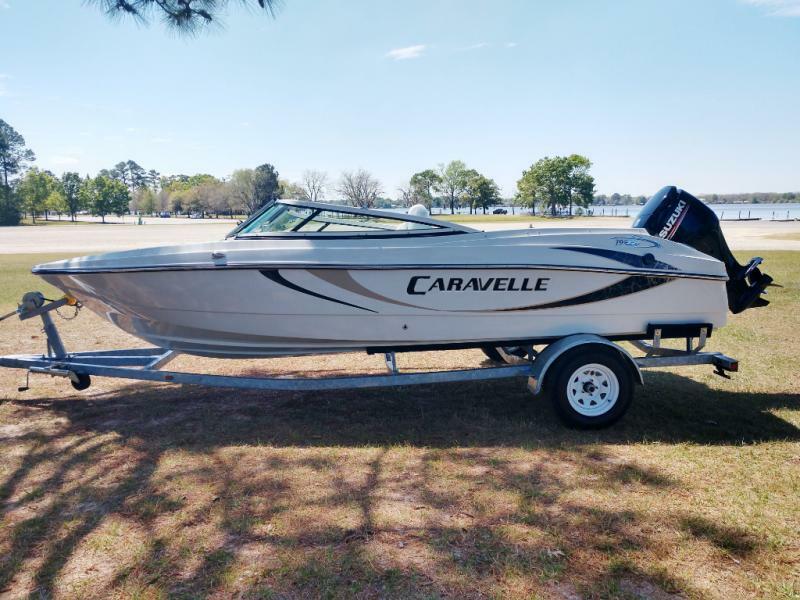 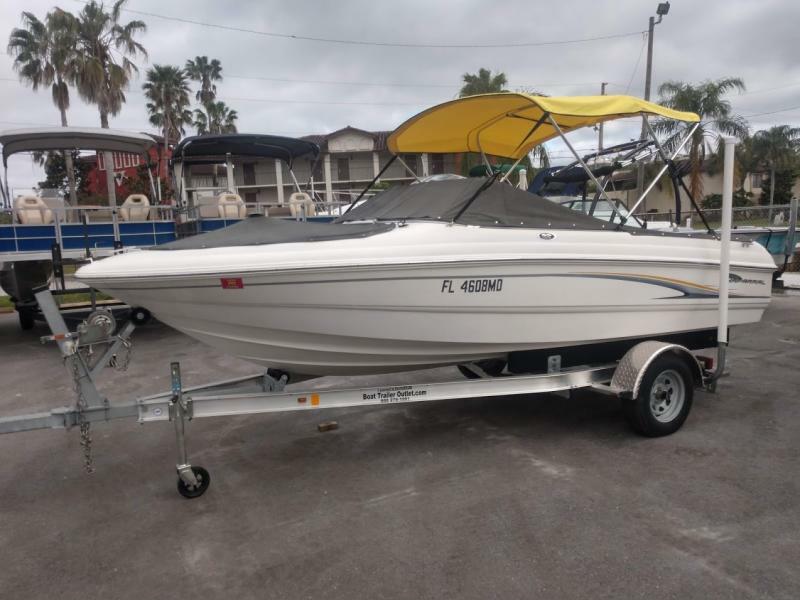 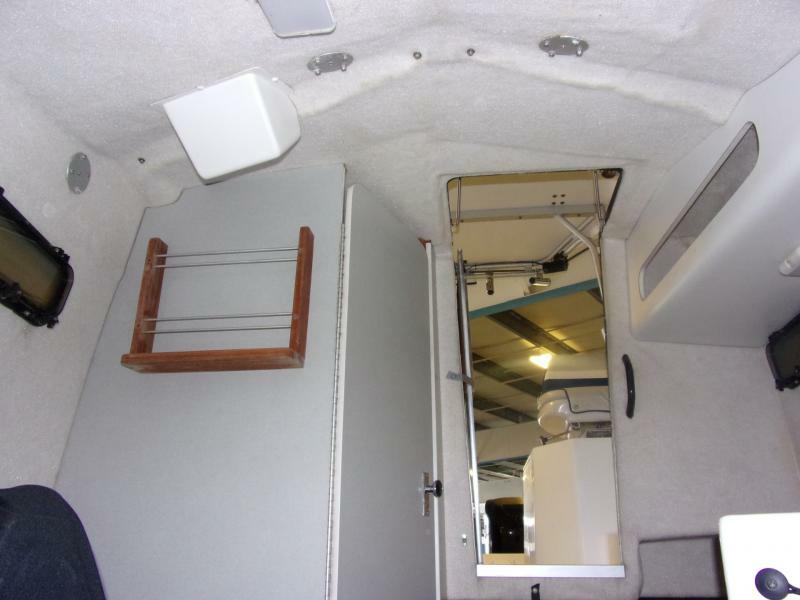 Equipped with twin 225 motors, anchor, 16 rod holders, Hard top t top, cuddy cabin, livewell, sink, mini fridge, enclosed head and much much more!! 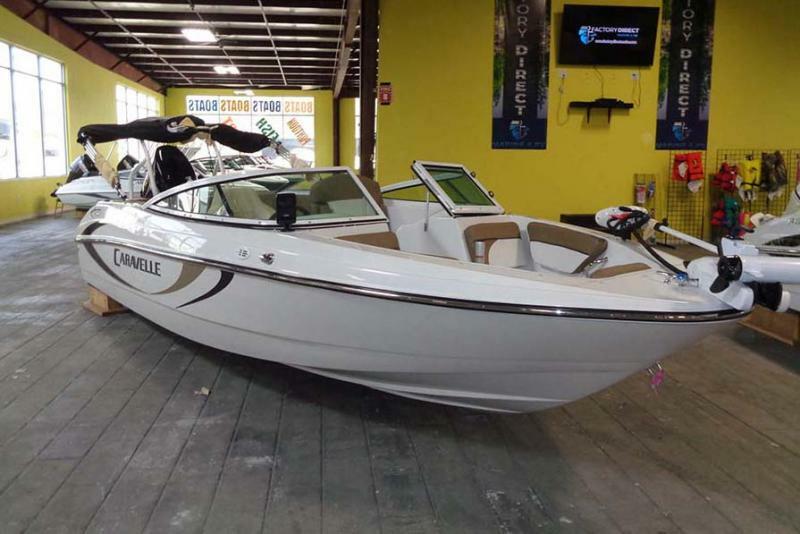 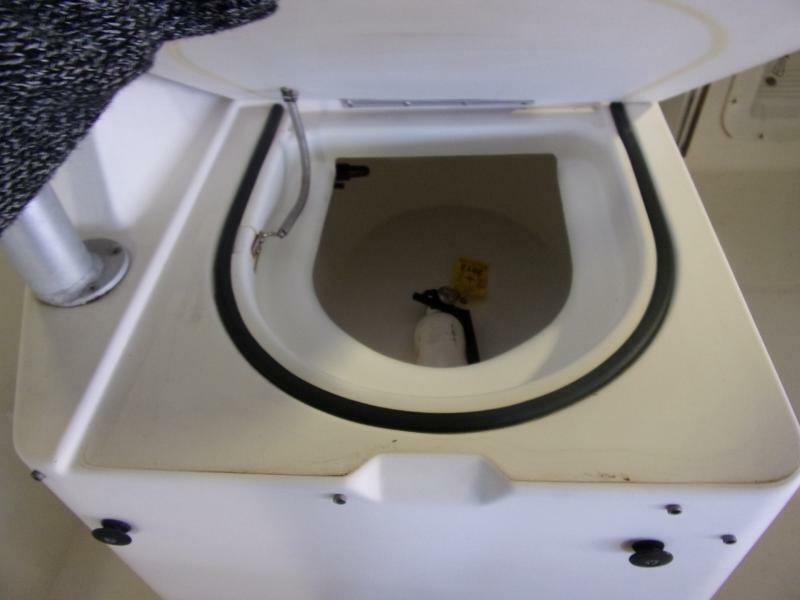 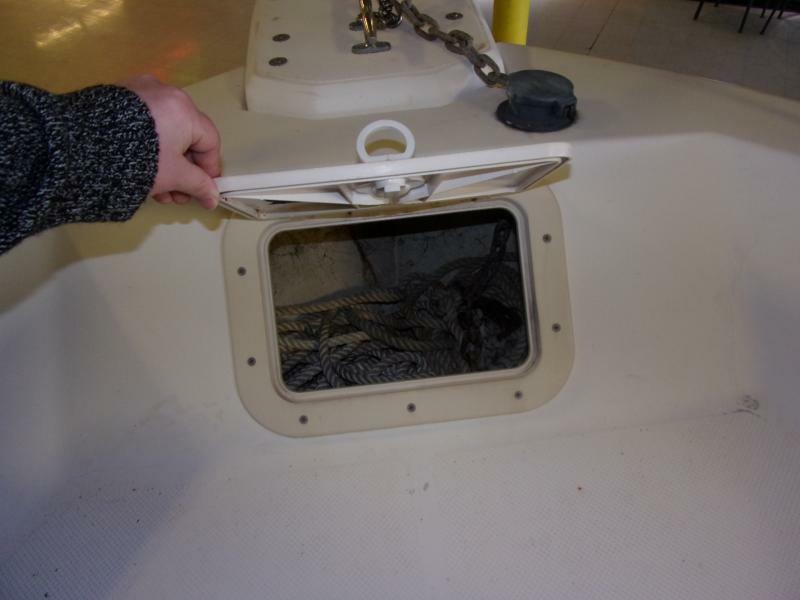 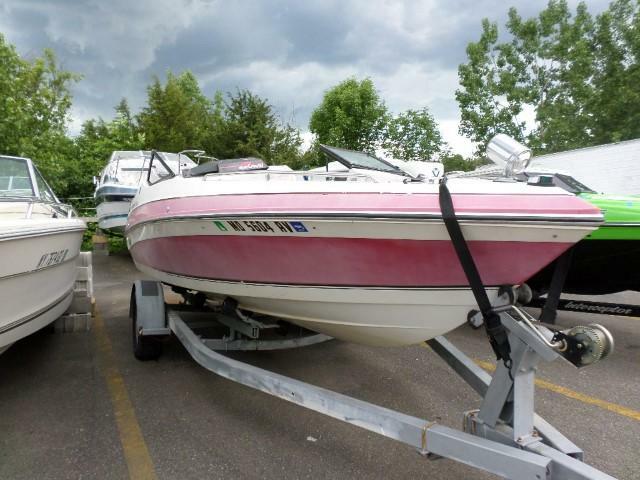 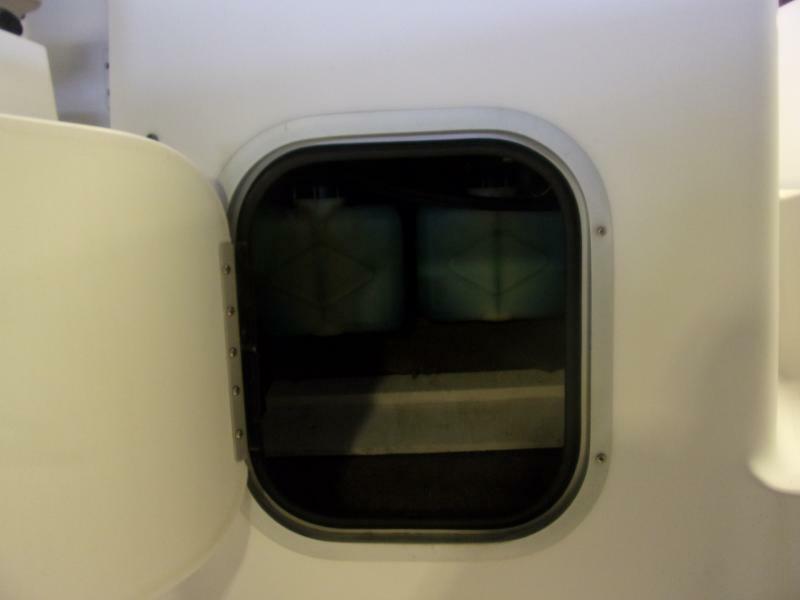 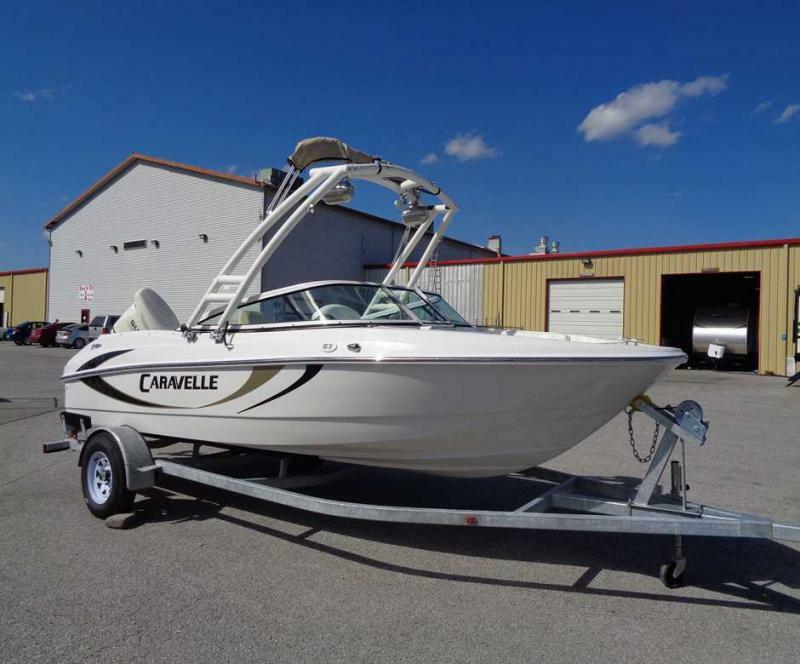 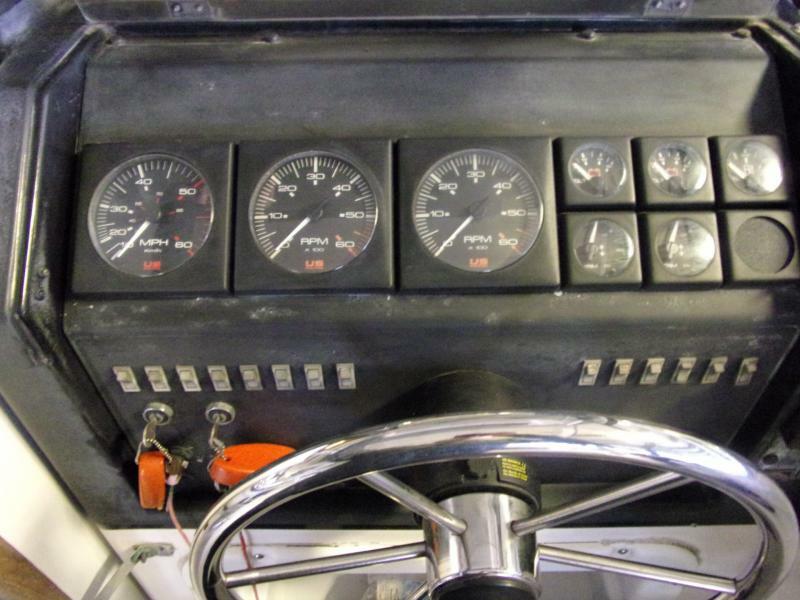 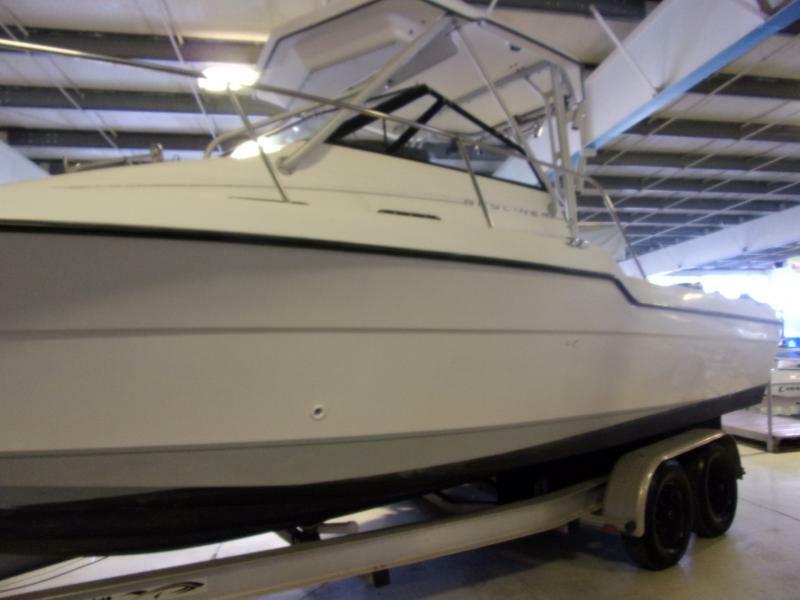 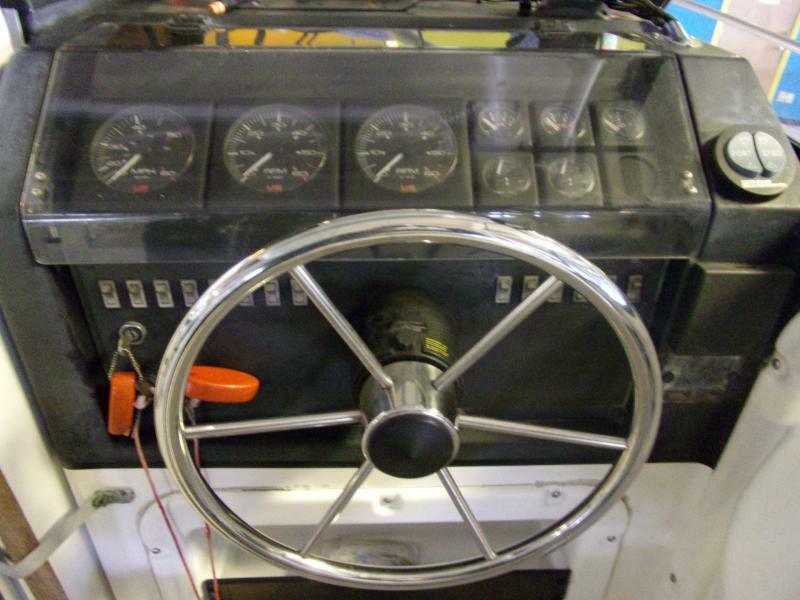 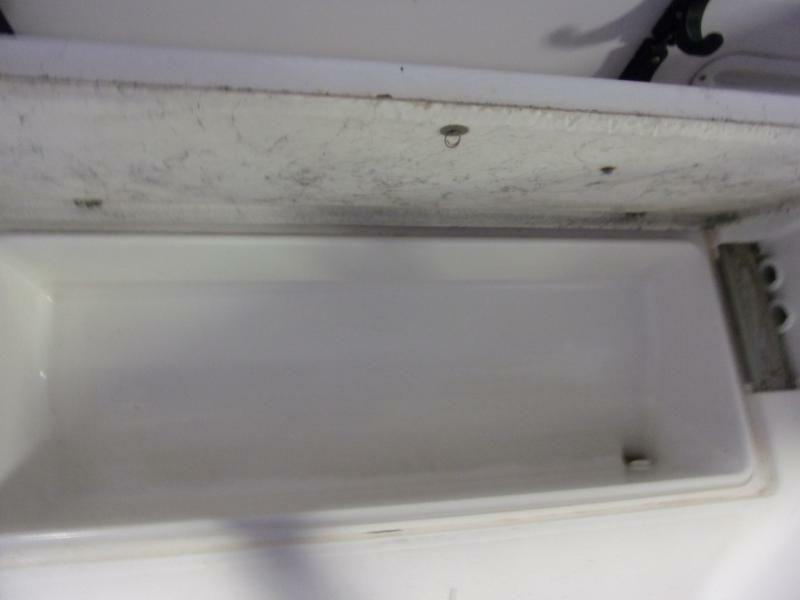 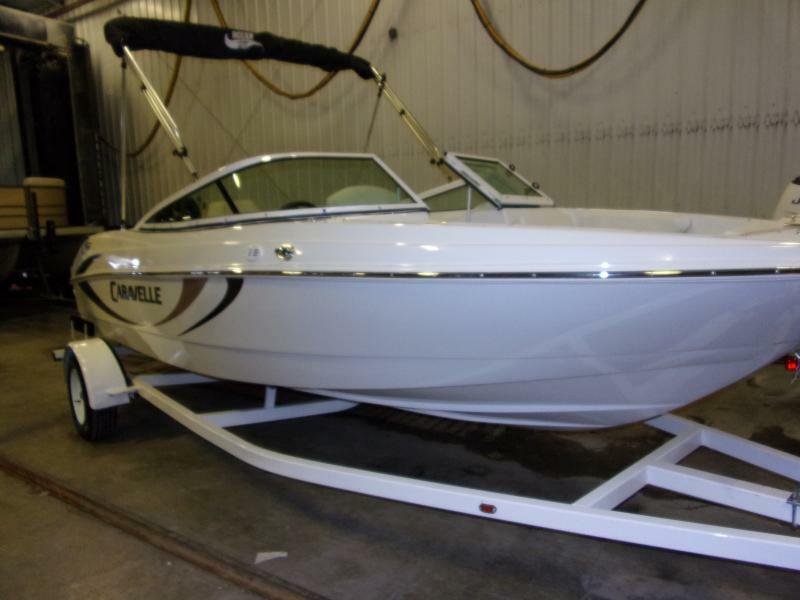 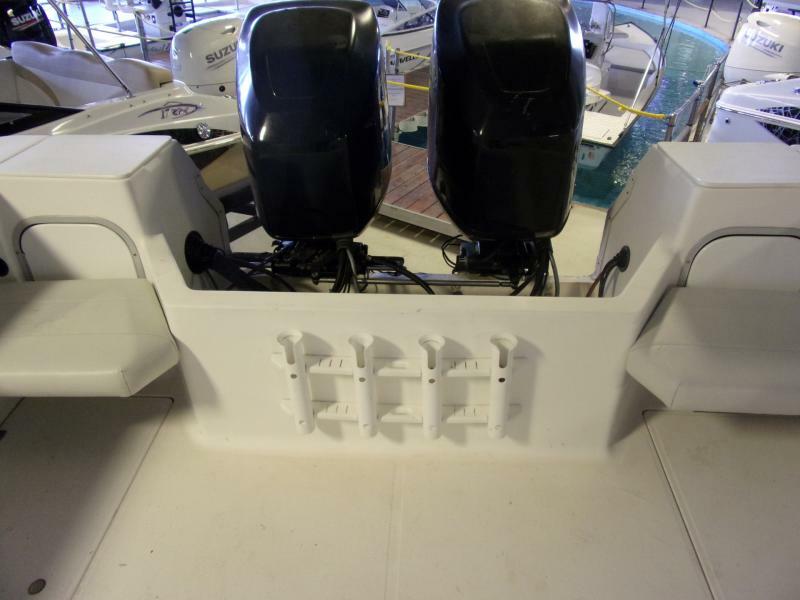 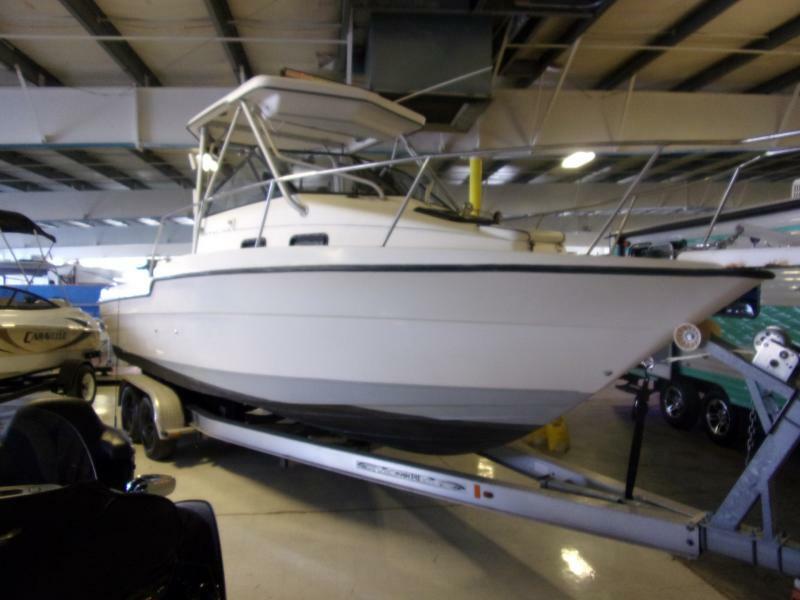 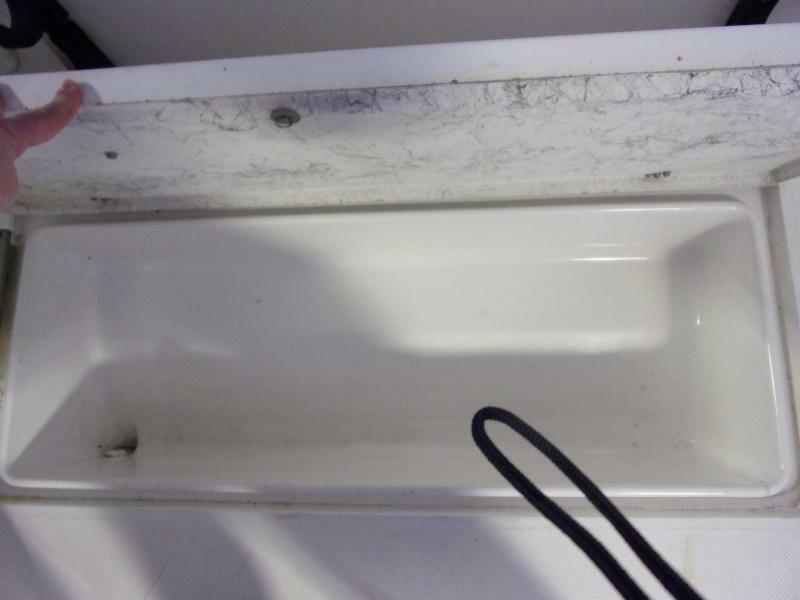 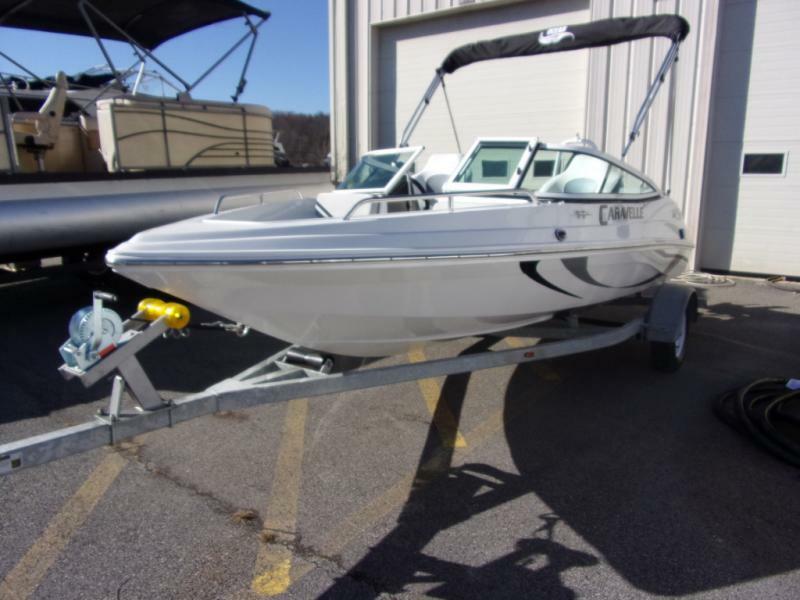 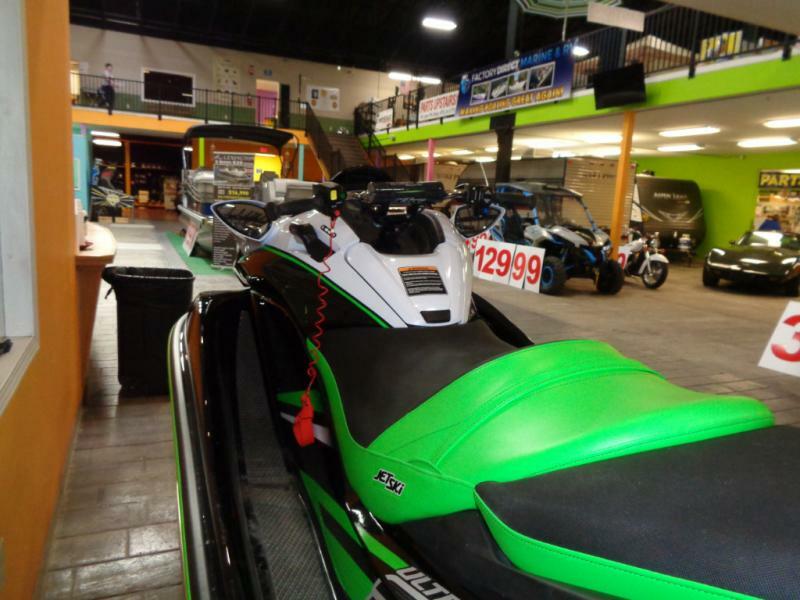 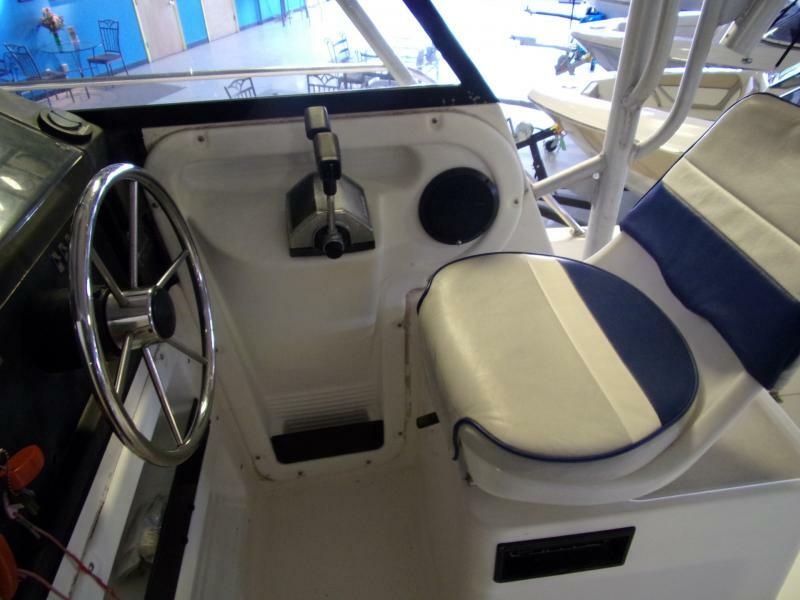 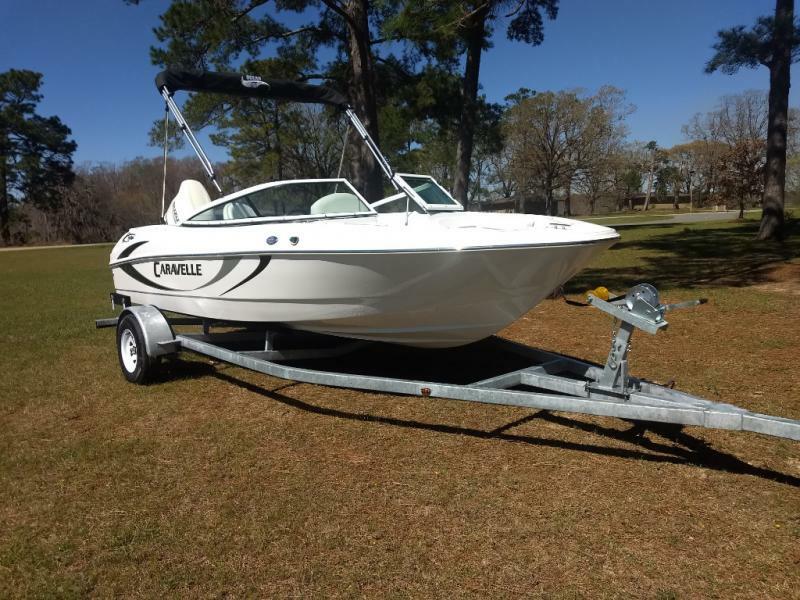 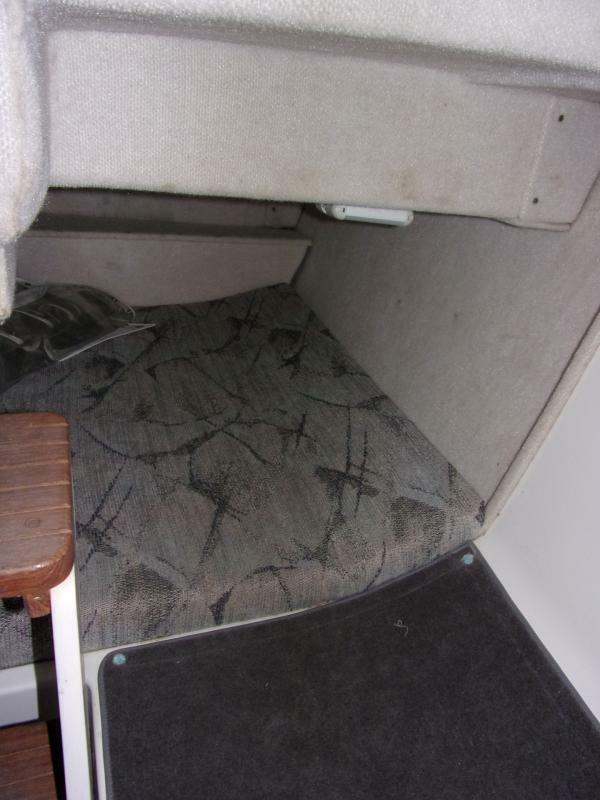 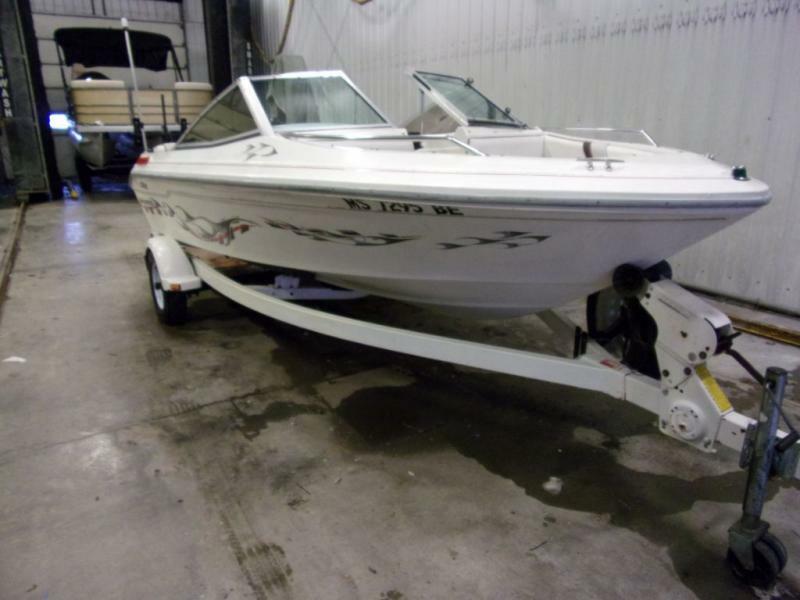 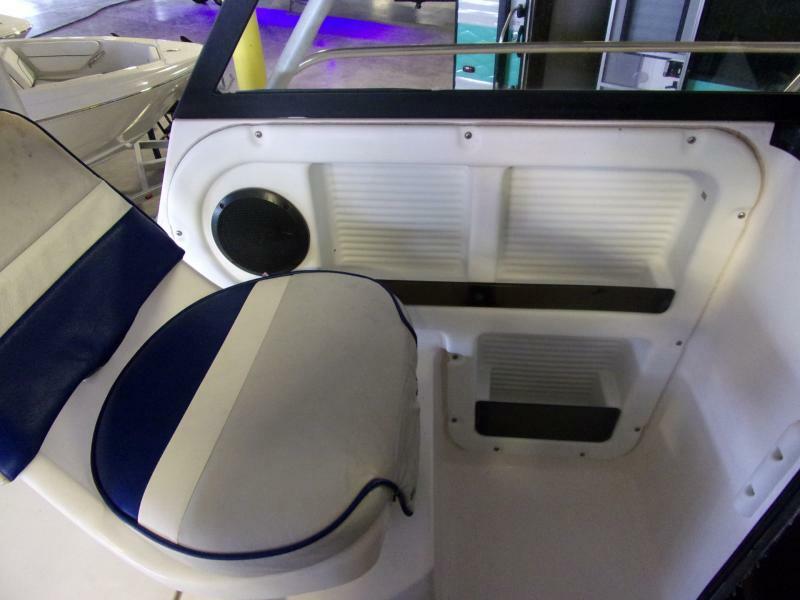 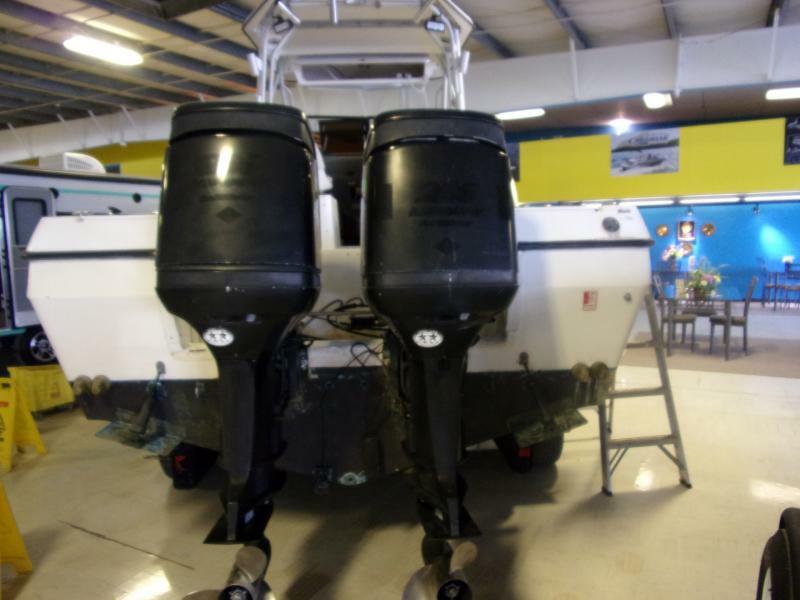 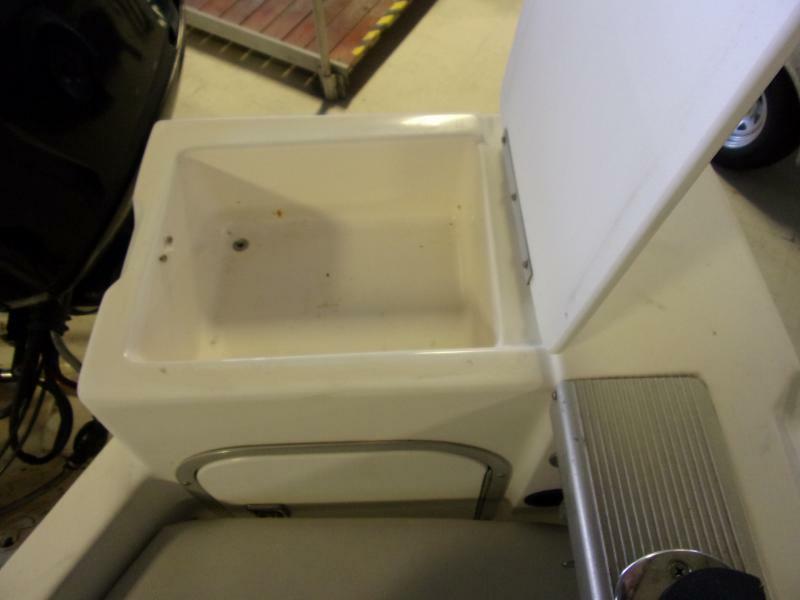 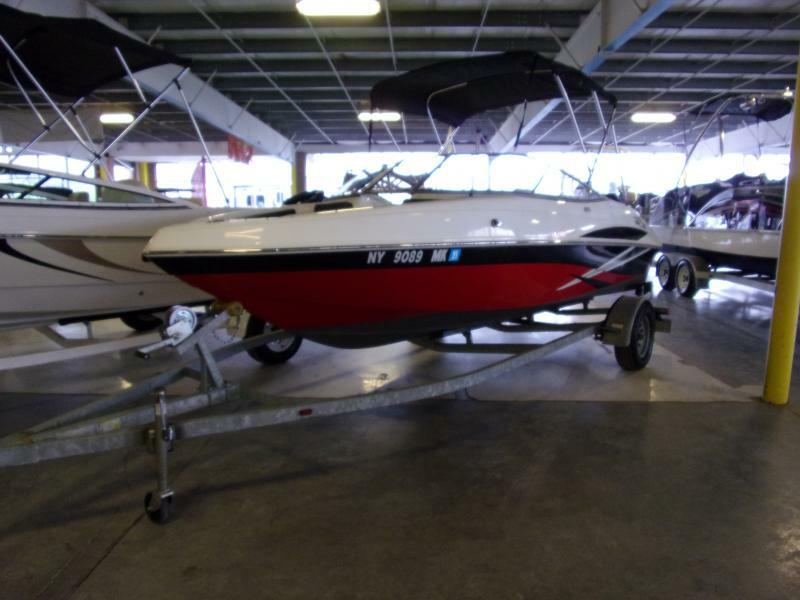 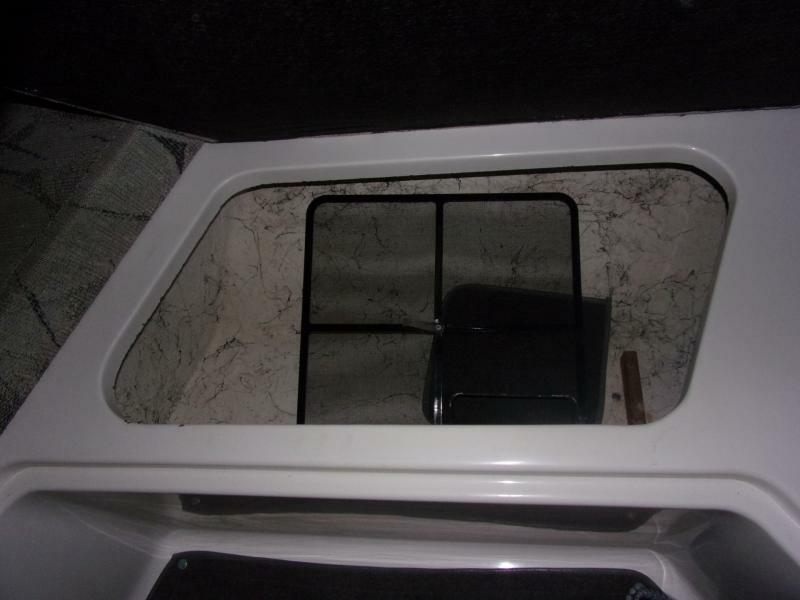 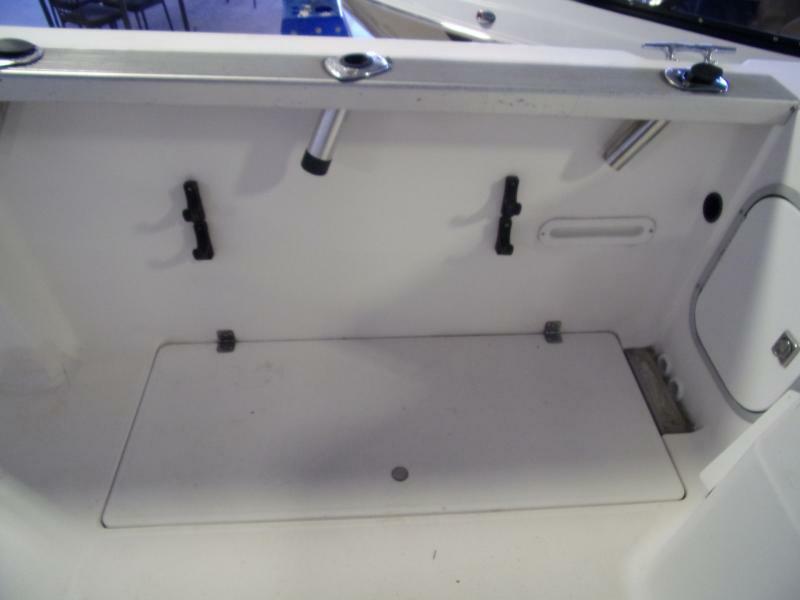 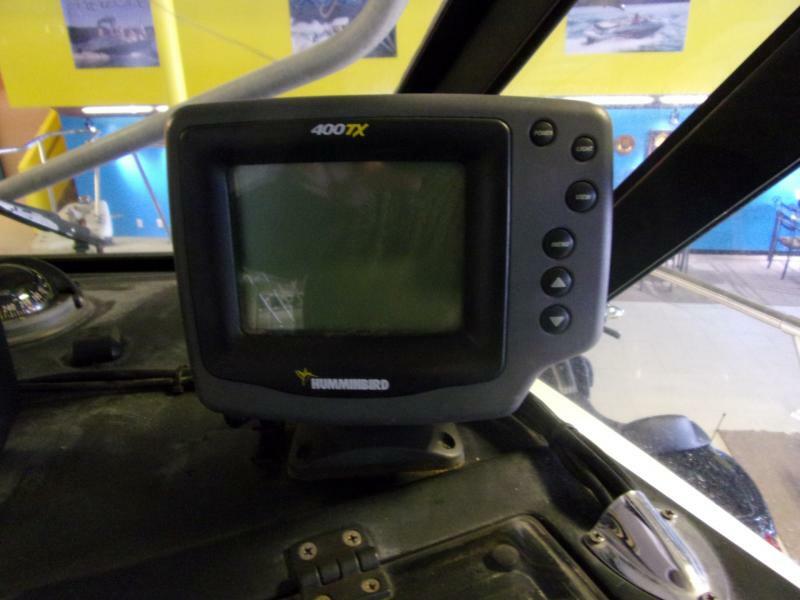 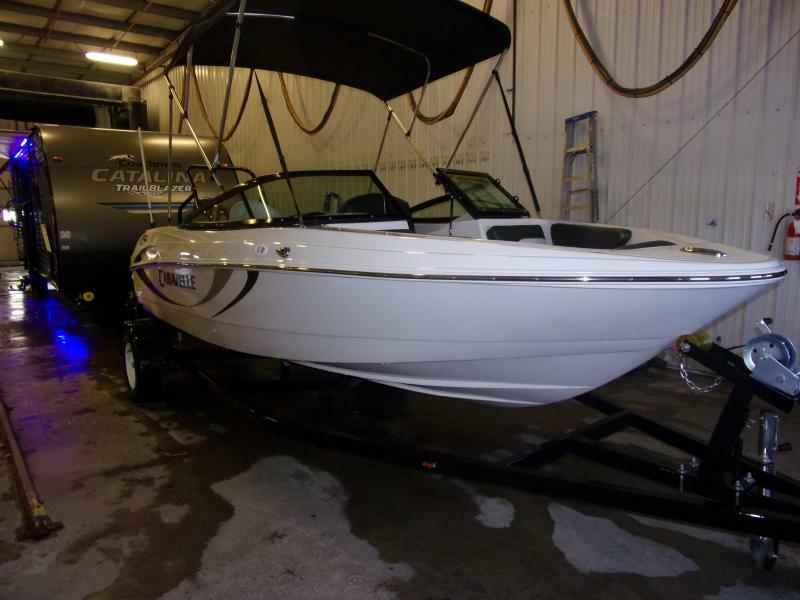 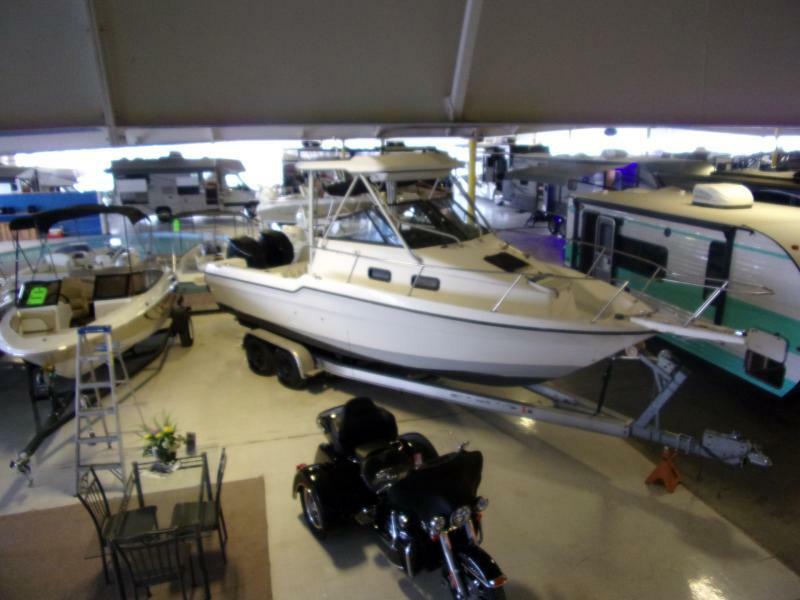 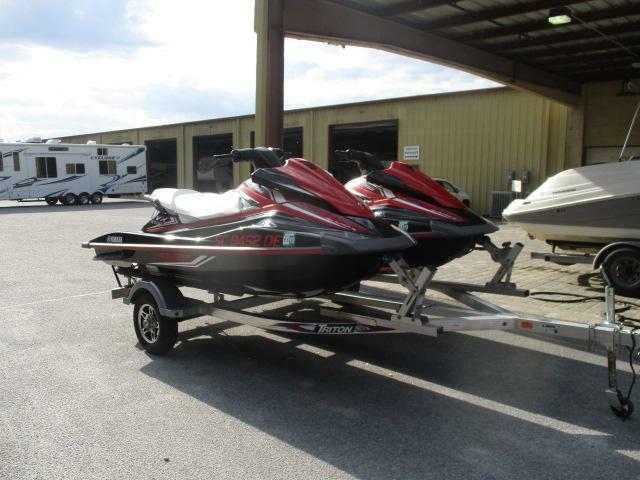 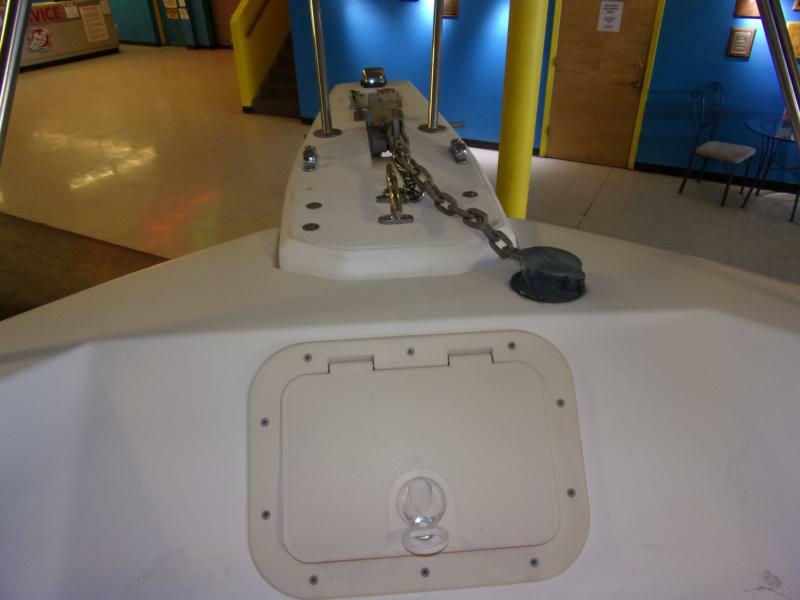 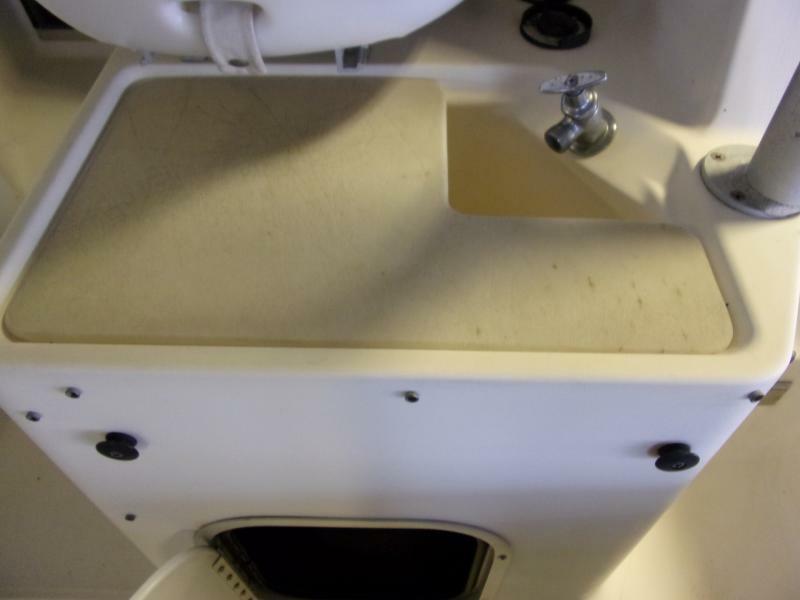 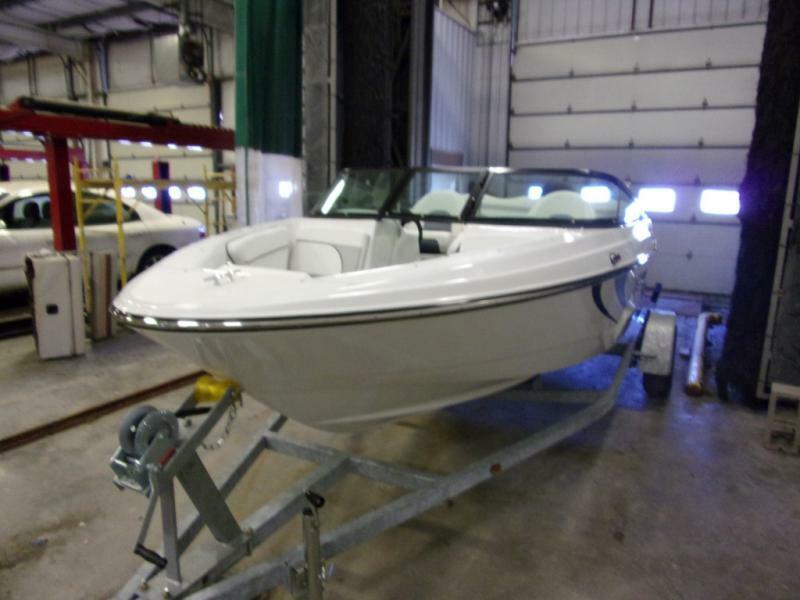 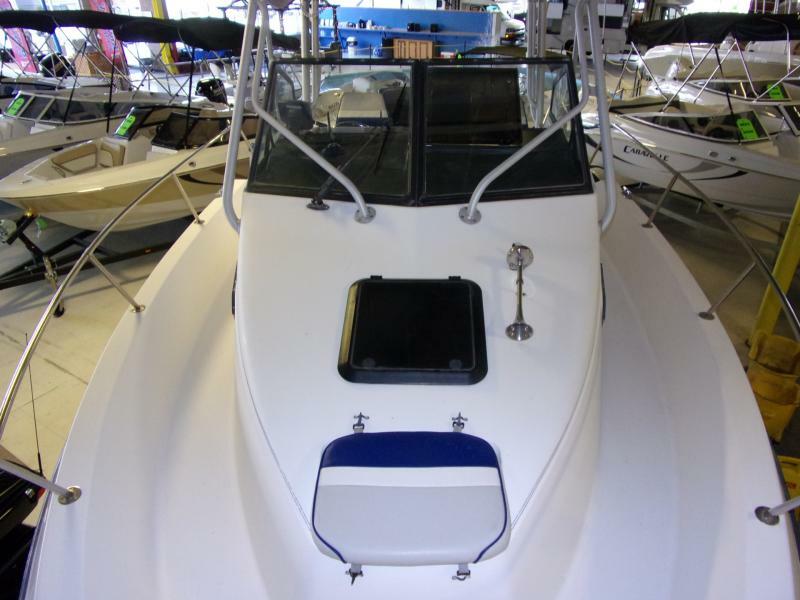 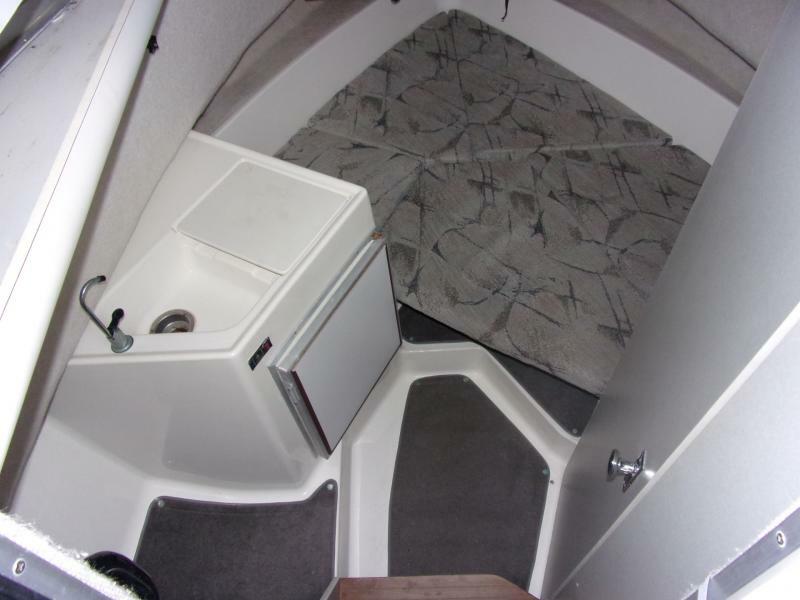 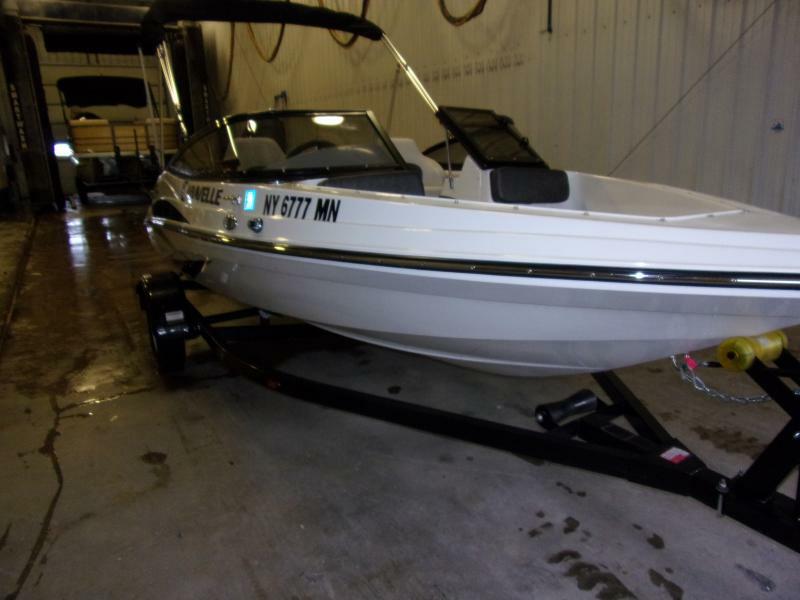 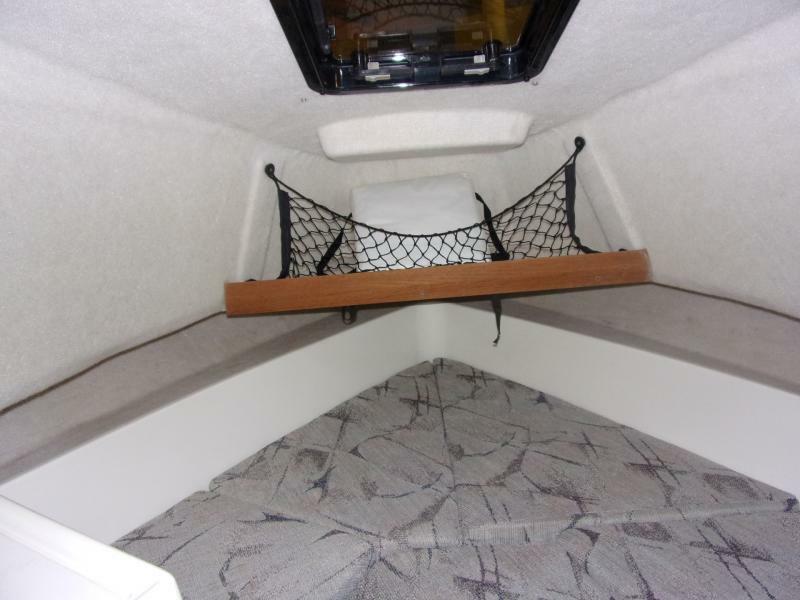 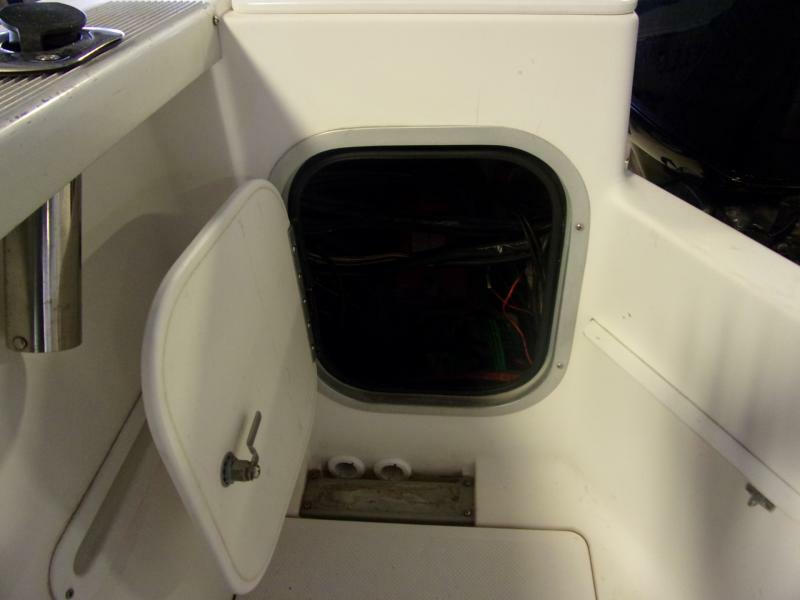 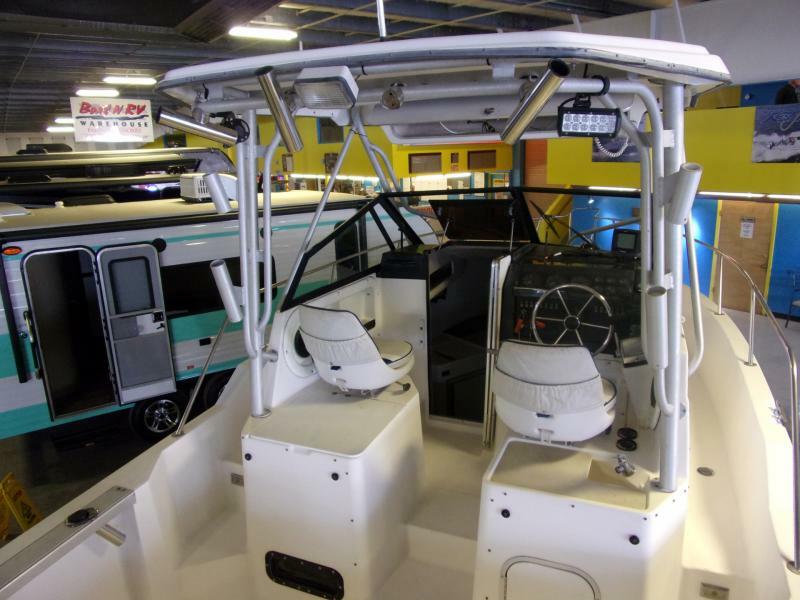 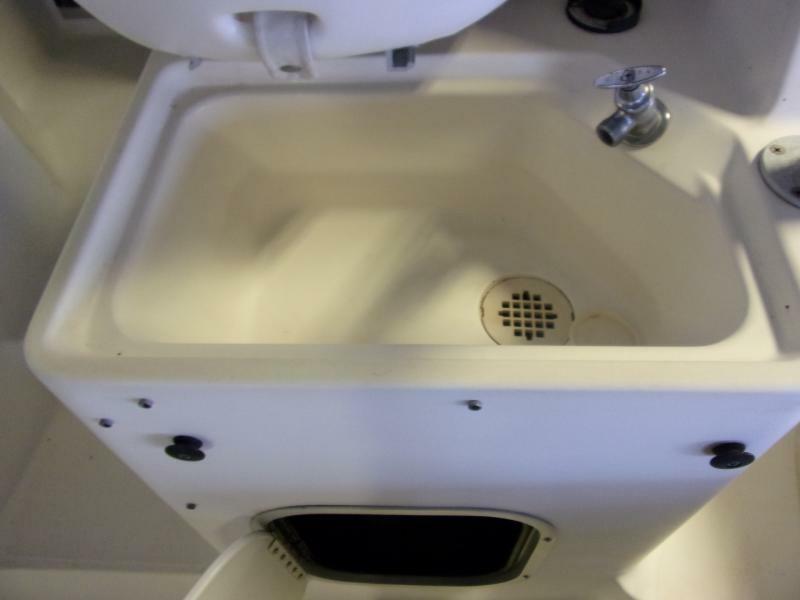 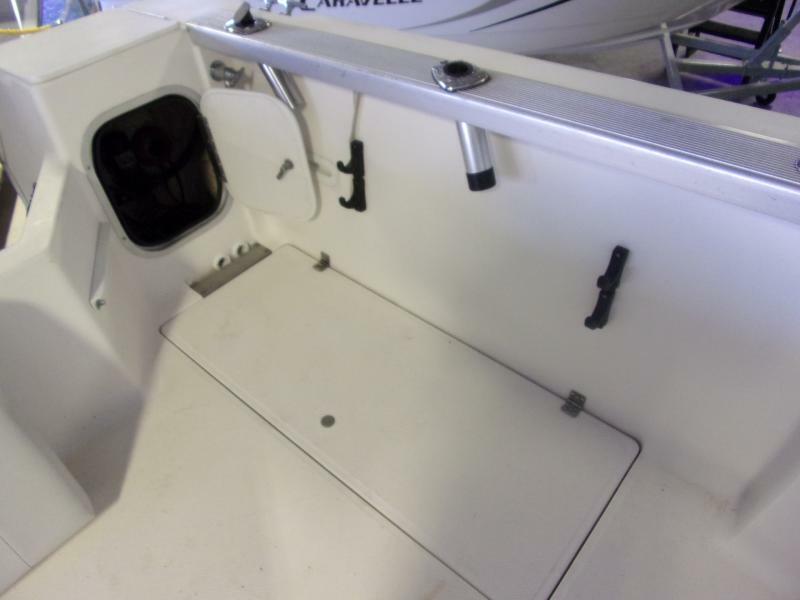 call today to schedule an appt or come on in and check out this great Cuddy Boat!